Are you frustrated due to sneezing, running nose, and heaviness in the head? If yes, then you might be suffering from common cold. The common cold causes a lot of discomforts. You might find people saying, ‘It’s just a cold!’, but, you learn how discomforting its sufferings are only when you experience it yourself. 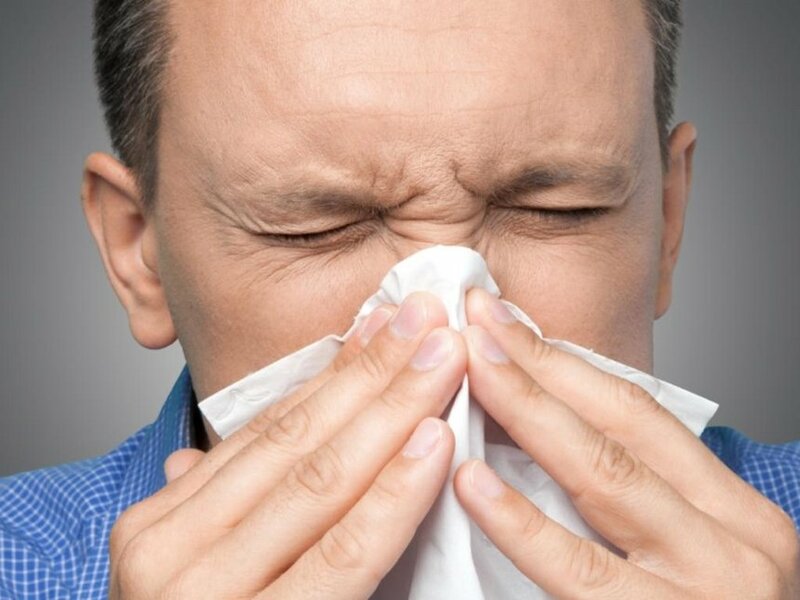 It may seem like a mundane nuisance, but, in reality, it can cause severe discomfort and make you feel really ill.
Let us first examine the causes, signs, and symptoms, and also the stages of a cold. It is important to understand how exactly a cold can affect an individual so that the best remedies can be devised and used for it. Here are the symptoms of a common cold. There are a lot of symptoms of the common cold that you can experience when down with it. Some of the common signs and symptoms of the common cold are mentioned below. Fever may or may not be present. Usually, the children experience a feverish feeling with temperature ranging between 100oF to 102oF. Read on to know how exactly a cold occurs. When you come in contact with the cold virus, it can easily infect you and make you suffer from the various symptoms mentioned above. Different types of viruses are known to cause the common cold, of which the rhinovirus is the most common one. Individuals with a weak immune system, such as infants and children, are more prone to getting affected by the common cold. Most often, cough affects you along with the common cold, and it may put you in an extremely irritating condition which you may find difficult to deal with. 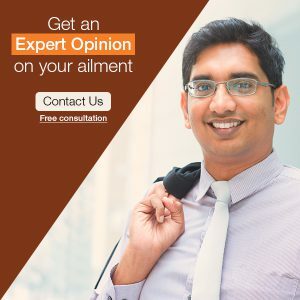 Even though you may find medication helpful in alleviating the discomforting symptoms, dealing with cold is quite frustrating and it would take about seven days to get relief from it. So, instead of burdening your cold affected body with chemicals, trying some natural, home remedies can help you beat the discomfort resulting due to the cold. Apple cider vinegar re-balances the pH levels of the body and makes the environment unsuitable for the virus causing common cold to survive. So, it offers you a great relief from the cold. Yogurt is beneficial to your body in every season of the year. When suffering from a cold, the probiotics present in yogurt help in reducing the inflammation within the body and in alleviating the symptoms of the cold. Turmeric contains curcumin, which has antibiotic and antioxidant properties. Drinking warm milk containing this beneficial herb can give you a great relief from cold and cough. Besides tea, you can also have hot soup, broth, and stew to get rid of the cold symptoms quickly. You may opt for homemade vegetable soup and chicken soups. In fact, chicken soup has been used as a home remedy for cold since the old times. Do you remember how your mom used to give you chicken soup when you had a cold during your childhood? Well, she did understand the benefits of this home remedy. Studies have shown that the consumption of chicken soup can limit the generation of white blood cells, which aggravate cold symptoms. Also, the fumes from the soup will make the mucus thin and help it flow out of your nose, and the nutrients present in the soup will boost your energy levels. Ingesting black pepper will support the flow of mucus and put the discomfort of sneezing to an end. It will also give you a great relief from the pain in your throat and the cough. Gargling with hot water helps soothe your sore throat, which commonly occurs along with the cold. The water hydrates your throat, and the salt helps you cope with the infection. Drinking hot beverages will help loosen the sinus secretions. Medical studies have revealed that those who drink warm beverages during the cold get a quick relief from the symptoms of cold, such as a runny nose, sore throat, and fatigue. Drinking green tea is advisable as it contains a plenty of antioxidants, which speeds up your recovery from the cold. Honey is known for its potent healing and antiviral properties. It is quite effective in treating the cold and soothing your sore throat. Its antioxidants help your immune system battle virus or bacteria which cause cold. You should consume raw or organic honey to get the maximum benefits in this regard. Now that you know these outstanding homemade, natural remedies to treat the common cold, make sure you use them to beat your cold and obtain a great relief from its discomfort.